My bestest Jason's. My bestest Jason's. 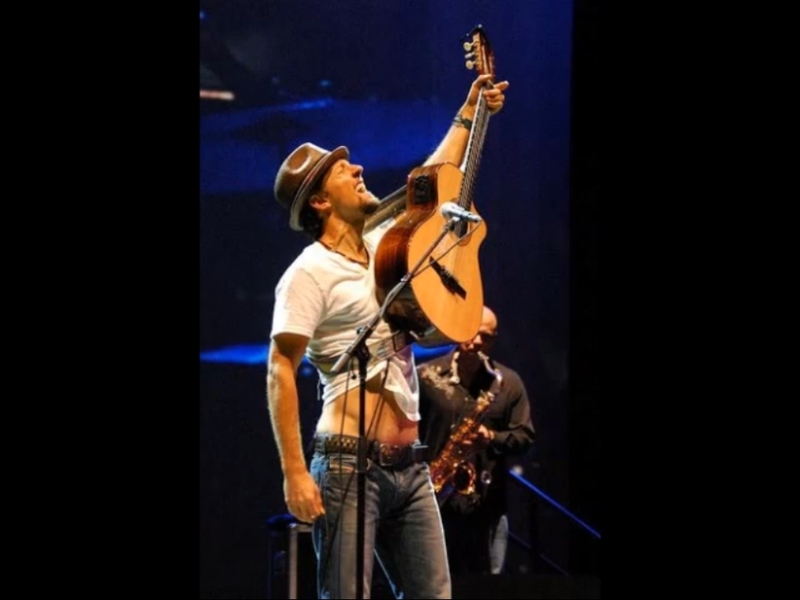 HD Wallpaper and background images in the Jason Mraz club tagged: jason mraz pictures icon photo.